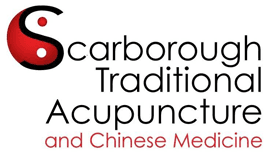 Trudy Matthews established Scarborough Traditional Acupuncture Clinic in 1991. The Principal practitioner, Trudy Matthews, began her career in healing in Sydney where she studied to become a Registered Nurse. She was drawn to other methods of healing through her own journey of healing and personal growth, and was fortunate to be living in Perth when Edith Cowan University created a Post Graduate course in Acupuncture and Chinese Medicine. Trudy graduated from this course in 1991 after travelling to China to complete her internship at the Guanghou University of Traditional Chinese Medicine. 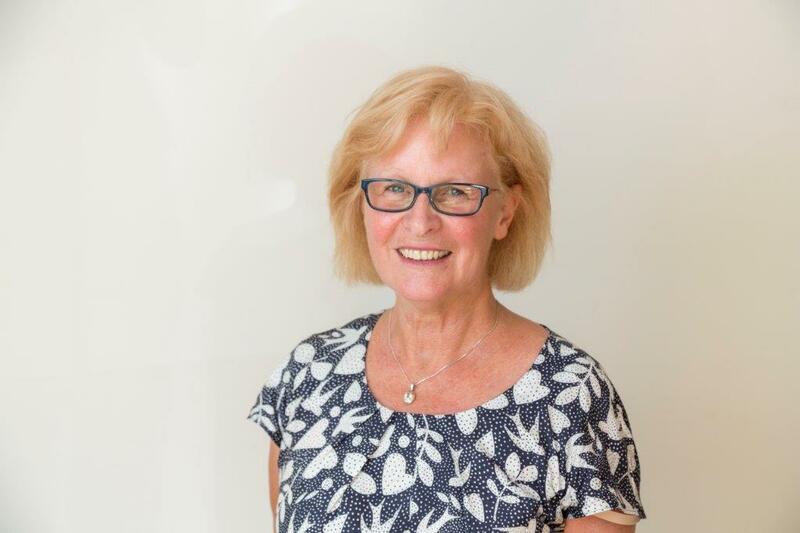 Trudy is passionate and committed to her practice and after two decades is still humbled and inspired by the profound change and positive outcomes Acupuncture and Chinese Medicine creates for her clients. Melanie Bastian has been practicing Chinese Medicine since graduating with a Bachelor of Science (TCM) from the University of Technology Sydney in 2007. She is constantly inspired and excited by the profound healing effect of Chinese Medicine for her clients using Acupuncture, Chinese Herbal Medicine, Cupping, Gua Sha, Moxa and a variety of Western nutritional supplements. 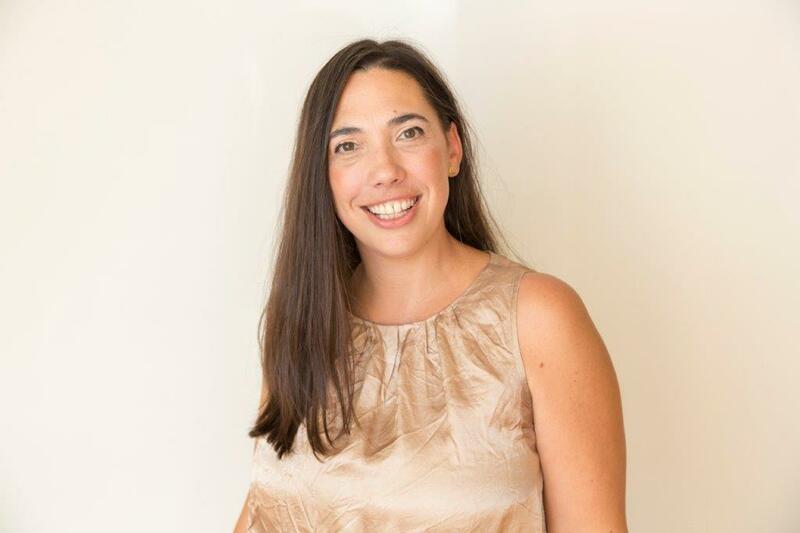 Her special clinical interests include Fertility & IVF, Women’s Gyneacological Health, Facial Rejuvenation (Cosmetic) Acupuncture and pain (musculoskeletal) conditions. Continuing to advance on her Traditional Chinese Medicine education, Melanie has studied with many well renowned practitioners of TCM, particularly in the fields of fertility, and Facial Rejuvenation. Melanie strives to identify the root causes of a person’s disorder to promote lasting healing, along with advice on lifestyle changes to facilitate the healing process. Private practice within different mixed-modality clinics internationally has given Melanie a wealth of experience in effectively treating many different disorders using all facets of Chinese Medicine. She is a registered member of the nationally accredited AHPRA and is a member of the professional Acupuncture Organisation – AACMA. Melanie lives with her husband and young family in Fremantle. She enjoys regular yoga practice, meditation, reading and various creative endeavours. Suzanne McDonald is a practitioner of Traditional Chinese Medicine, Acupuncture and Chinese Herbal Medicine together with teaching classes in Kundalini Yoga. She was drawn to Traditional Chinese Medicine whilst living in London and has studied in both the UK and Australia, graduating from the London Academy of Oriental Medicine (UK) with a Diploma in Chinese Herbal Medicine and Acupuncture in 1995, and achieving a Masters Degree of Health Science in Chinese Herbal Medicine at the University of Technology Sydney in 2004. 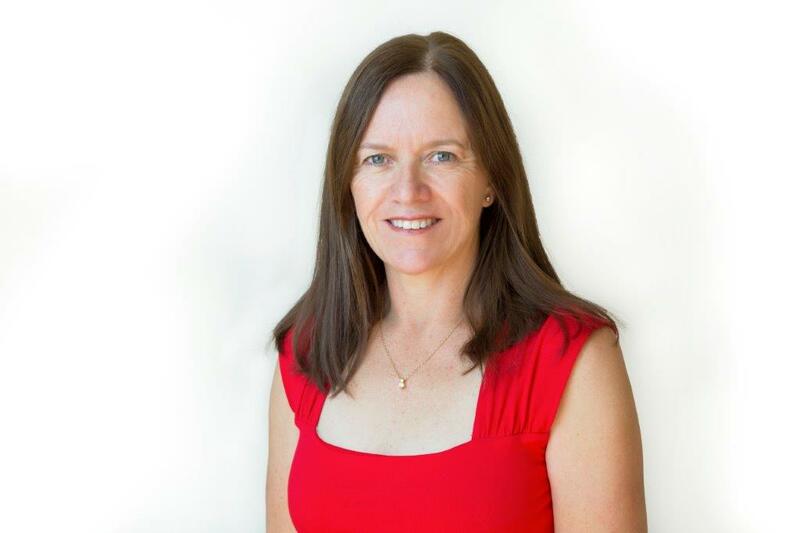 Suzanne is AHPRA registered with the Chinese Medicine Board of Australia in Chinese Herbal Medicine and Acupuncture. She is also a professional member of the Australian Acupuncture and Chinese Medicine Association (AACMA), the British Acupuncture Council (UK), and the Register of Chinese Herbal Medicine (UK). For a number of years, she was also a lecturer in Acupuncture and Chinese Herbal Medicine at the Perth Academy of Natural Therapies. Suzanne is a certified teacher of Kundalini Yoga as taught by Yogi Bhajan and has been practicing yoga for over 30 years and teaching Kundalini Yoga since early 1998. She combines the wealth of knowledge within Traditional Chinese Medicine together with the compassionate, caring, intuition and awareness gained from her yogic practice to promote health and healing on all levels. 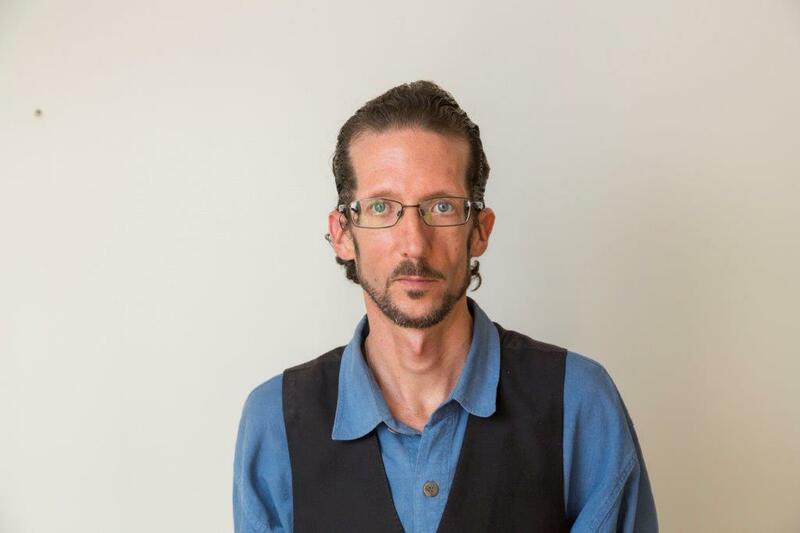 Benjamin O’Brien comes from a long line of practitioners of both western and natural medicine. Ben completed a double degree in both acupuncture and nutritional medicine and is also qualified in both An Mo Tui Na (Chinese massage) and western Remedial massage. Part of Ben’s acupuncture training involved completing an internship in China at Guangxi Traditional Chinese Medical University in Nanning, Guangxi. Ben has personal experience in the healing capacity of acupuncture and continues to be inspired by what Chinese medicine offers to millions of people around the world. Ben’s other great passion involves using food as medicine for the incredible health benefits seen in both the short and long term for himself and his patients when the correct foods are regularly consumed. Ben will bring a variety of skills to Scarborough Traditional Acupuncture clinic and feels both extremely humbled and excited to be joining this incredible dynamic team of practitioners. Ann completed her 4 year bachelor’s degree in Health Science, majoring in acupuncture, at Endeavor College of Natural Health in Perth. Here she studied the various aspects of Traditional Chinese Medicine including acupuncture, cupping, guasha, tuina and patent herbs. 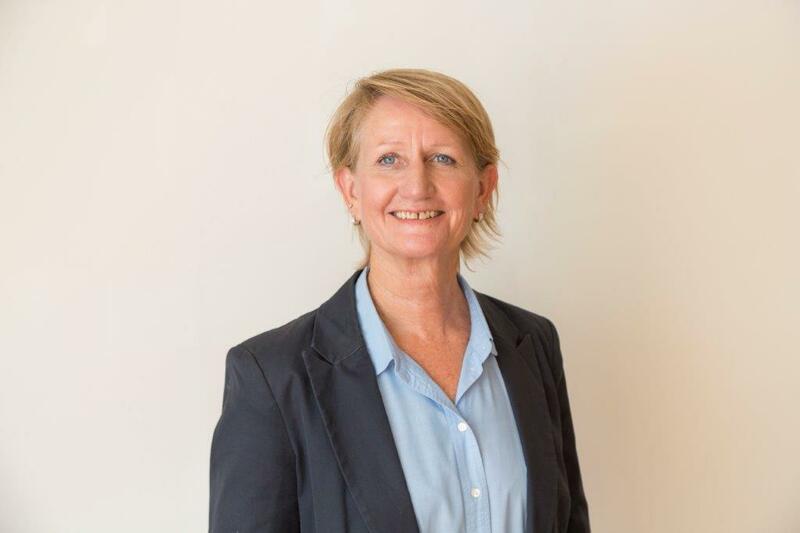 Ann is registered with the Australian Health Practitioner Regulation Agency (AHPRA) and is a member of the Australian Acupuncture &amp; Chinese Medicine Association (AACMA). Ann continues to expand her knowledge by regularly attending acupuncture seminars both in Australia and overseas. She is certified by Dr Soma Glick in shoni shin – a Japanese style of pediatric acupuncture where no needles are used and nothing actually penetrates the skin. She has also trained with world renowned acupuncturists Deborah Betts and Kirsten Wolfe in treating infertility and pregnancy related conditions, including morning sickness, preparing the body for the delivery of your baby and induction. Since early 2008 Ann has been training in the Chinese internal martial arts system of qigong (qigong being the foundation for tai chi) and believes this practice to be essential to her practice of acupuncture. Inna has graduated with ﬁrst class honours from RMIT University with a double degree In Chinese Medicine and Human Biology, followed by a clinical internship at Jiangsu Provincial Hospital of TCM in China, where she also studied Chinese language. 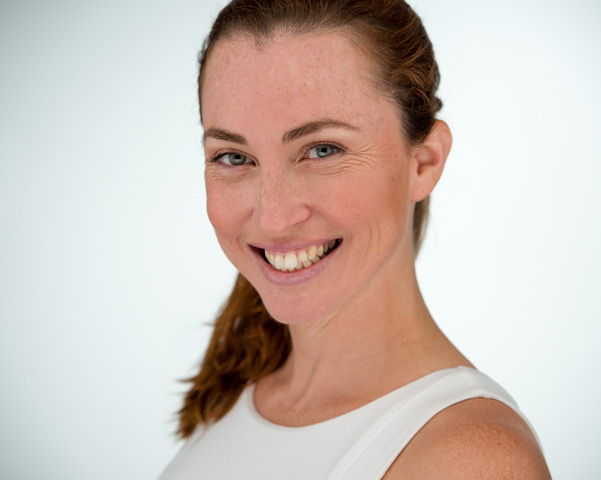 She has since has been working in various clinics in Perth helping her patients to lead active, happy, healthy lifestyles and remain pain and injury free. Inna is particularly experienced with a wide range of Women’s health conditions She is enthusiastic about helping couples to start their new family and supporting them through their fertility journey before, during and after pregnancy. Apart from her passion for fertility Inna also enjoys treating many other conditions such as headaches, migraines, stress and anxiety, digestive issues, sleep disorders, fatigue, hay fever and allergies. She takes care and time to listen to your personal story and professionally tailors her treatment to your individual needs. Her previous experience of 10 years in the health and ﬁtness industry as a Personal trainer, led her to understand the demands on moving bodies and assisting in recovery from sports injuries such as, acute and chronic back pain, sciatica, hip, knee, neck and shoulder pain. As a certiﬁed Yoga Teacher, Inna also teaches weekly Yoga classes in Scarborough and loves to incorporate this knowledge and philosophy into treatment plans with patients. Being an active person herself she is passionate about dancing, yoga and Acroyoga and emphasises the importance of integrating daily movement as a way of maintaining strong, healthy body and mind. Inna is registered with AACMA and APHRA and holds a current First Aid. She also speaks Russian and Hebrew.